The Annapolis School of Seamanship is dedicated to educating and empowering mariners with the knowledge and skills necessary to make informed, safe decisions when operating and maintaining a vessel. 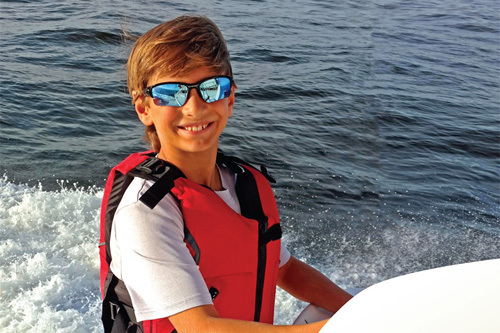 Our courses will enhance your confidence level, strengthen your skills, and make you a safer, more informed boater. Learn from experienced industry professionals specializing in a variety of disciplines. 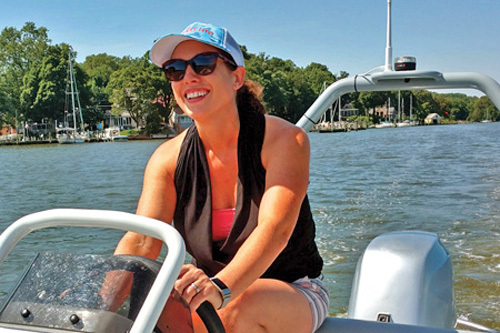 Most classes are team taught by experienced licensed captains and industry trade experts. This unique blend incorporates both practical operator experience and expert technical knowledge. Our Classroom Training courses are designed to enhance the knowledge and skills of both recreational boaters and professional mariners. Although these courses are not designed to turn students into experts, graduates will gain core knowledge allowing them to better service, repair and upgrade their vessel or to know when professional consultation is necessary. We also offer courses for professional mariners in compliance with the USCG licensing requirements specifically designed for mariners to earn their 100-ton master's license, OUPV "6-Pack" license or endorsements. We are located in Annapolis, Maryland, convenient to both Washington, D.C. and Baltimore. Sign up to receive news, updates, new classes, and special offers.